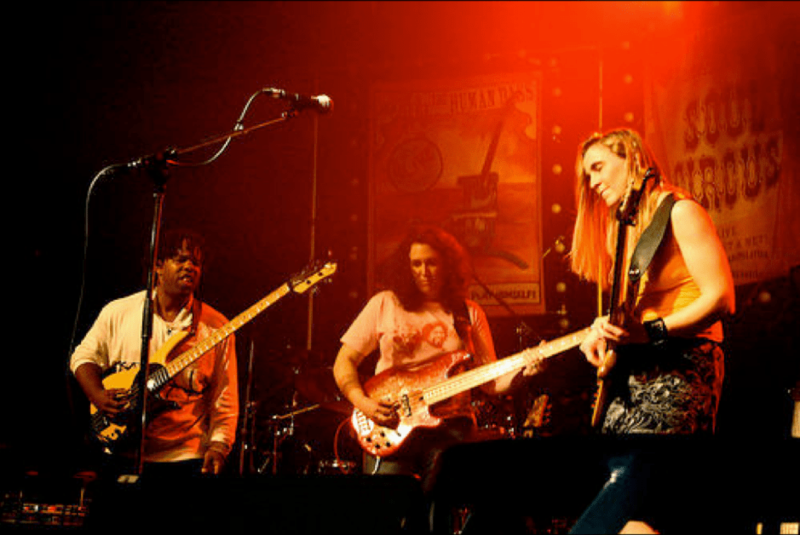 Ariane has played in countless bands and projects in Europe and the US. 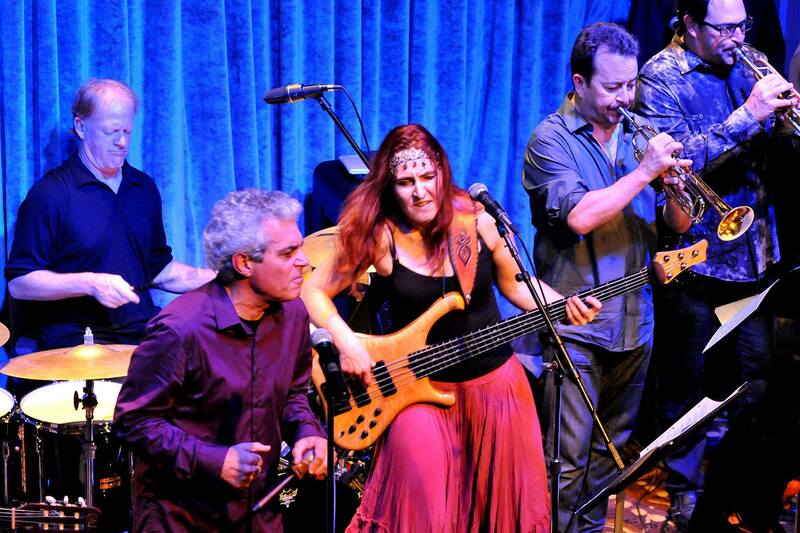 Enjoying eclectic styles she particularly loved playing with bands such as the Mozartband (a fusion of funk, rock and Mozart featuring members of the Viennese Philharmonic), and the Celtic Rock Band Tempest, who she toured with for three years. Ariane recorded and toured with kindie-rock sensation The Sippy Cups, a psychedelic rock circus appealing to kids and their parents alike featuring jugglers and aerialists and a rocking show, as well as The Palmwine Boys, who fuse acoustic African Palmwine Music with Americana. Ariane was part of the creation of Cirque du Soleil’s adaptation of The Tempest, Amaluna, in Montreal. 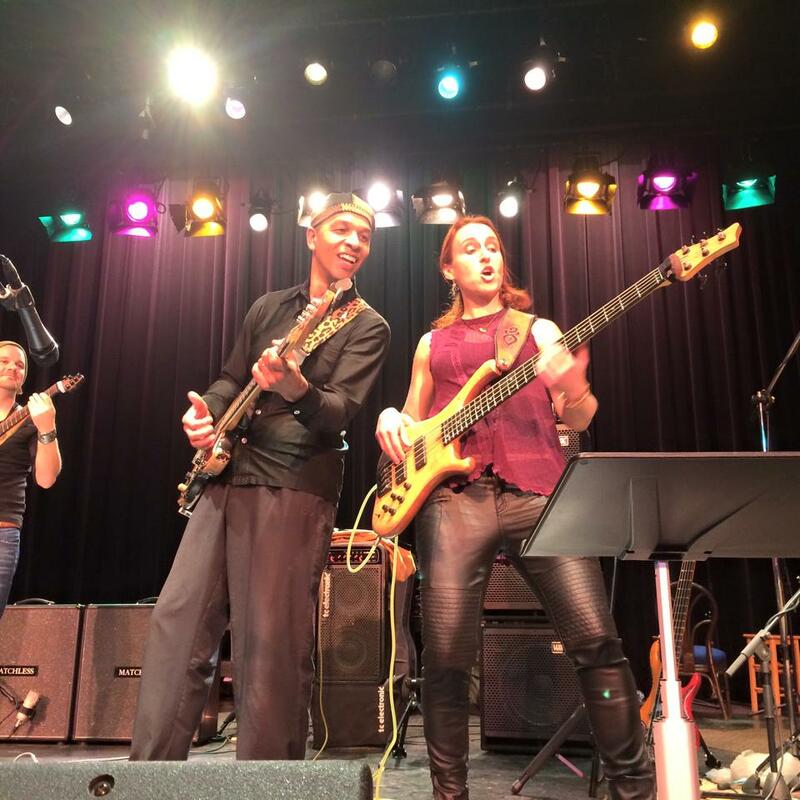 She is an experienced sideman – most recently supporting guitar virtuoso Muriel Anderson and the German Flamenco Stars Tierra Negra on fretted and fretless basses, or Cabo Jazz pianist Diego Rodriguez and vocalist extraordinaire Daline Jones. 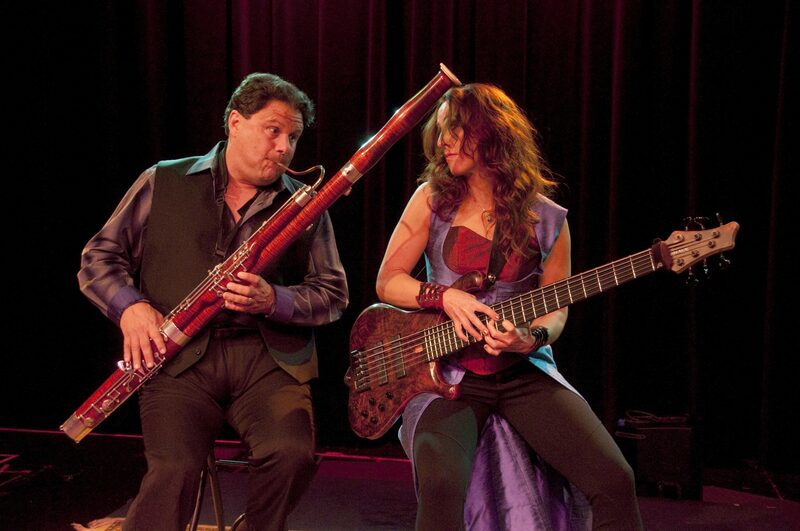 Ariane Played fusion with the David Haskell Group and The Music of Carla Bley with Erika Oba and Latin Rock with violin virtuoso Carlos Reyes. 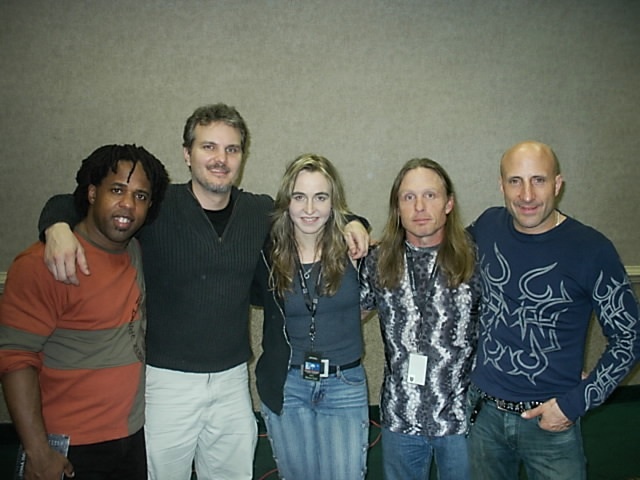 She recently recorded with multi grammy award winning producer Keith Olsen for his projects Rocha – Unum (also featuring Jimmy Hsalip, Dave Weckl, , Vinnie Colaiuta, Jeff Lorber) and Stephanie Murat. She also recorded with Carlos Sanders, the Montclair Women’s Big Band, Grammy-winning producer James Jae-E Earley and many others. 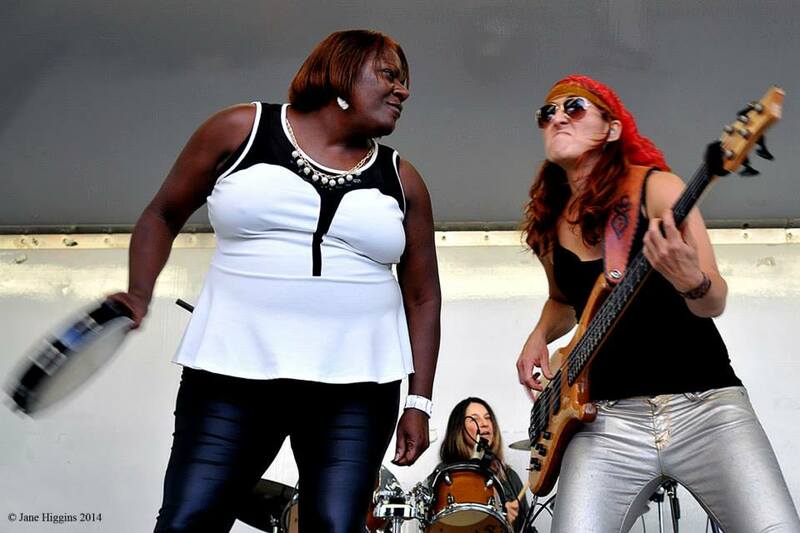 Further projects include Lara Price’s Girls Got the Blues, an all-star female cast of Bay Area musicians including Janice Maxie-Reid, Pam Hawkins and Annie Sampson, as well as the platinum winning band Generation Esmeralda with Jimmy Goings, who she recently toured Brazil with. 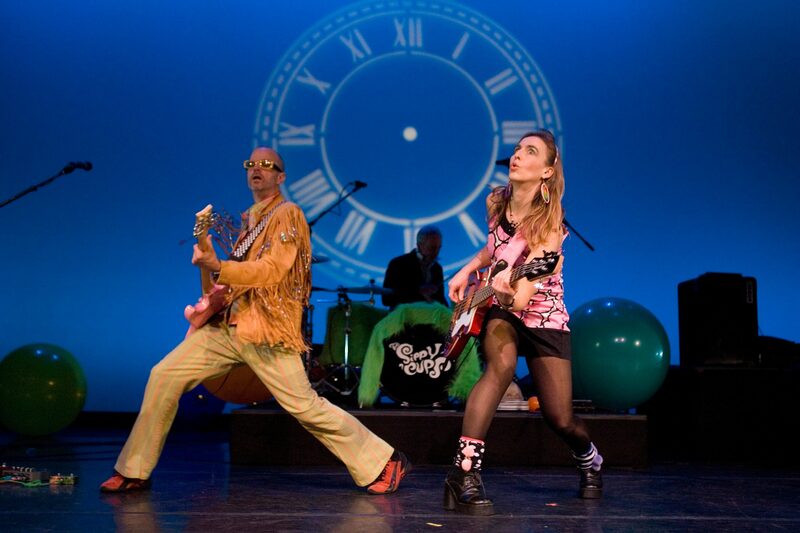 She plays 80’s Rock and adaptations of game music with Raj and the Zenmasters. Ariane also performs a solo set featuring a genre bending (fromBach via Jazz to African World Music) selection of originals and covers performed on her effects and looping setup. 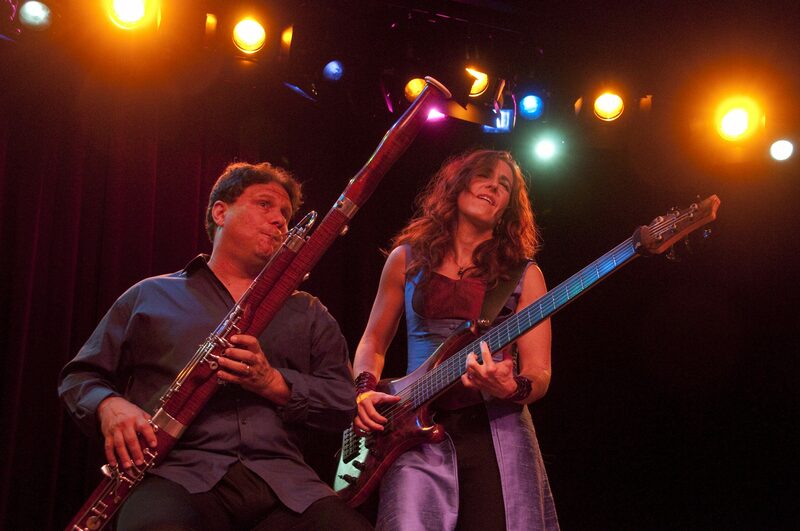 She co-leads a project with Bassoonist Paul Hanson – OoN – The Bass-bassoon duo of Ariane Cap and Paul Hanson. Born and raised in the beautiful alps of Innsbruck, Austria, Ariane has been musically active since the age of five, playing classical piano and the recorder. She entered the Conservatory of Innsbruck at age 6, where she studied the piano and the flute until the age of 18. 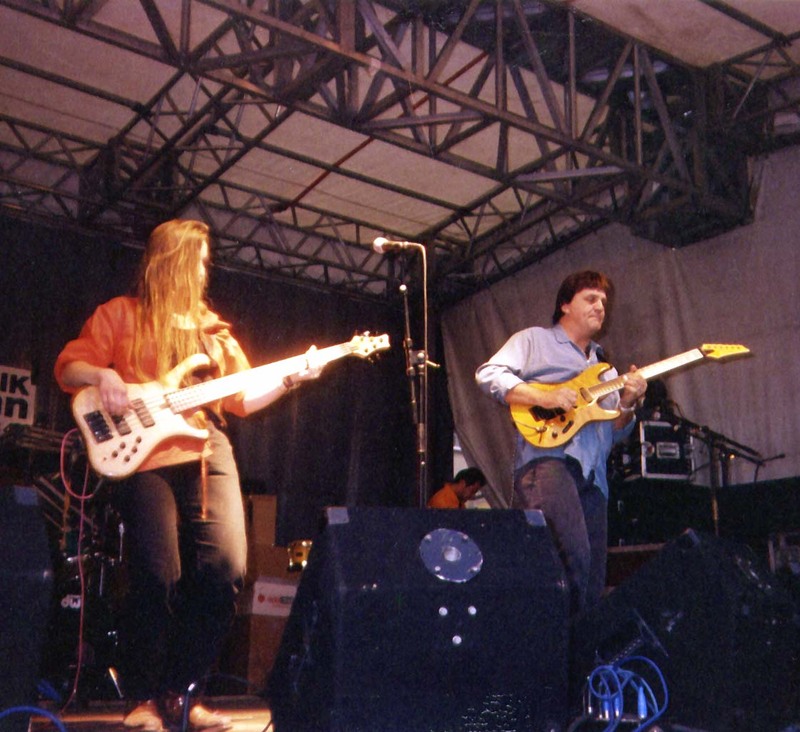 After a detour into science (Masters of Science in Biology/Marine Biology from the University of Innsbruck), she started playing in local rock, pop and dance bands and picked up the electric bass and soon added the upright. 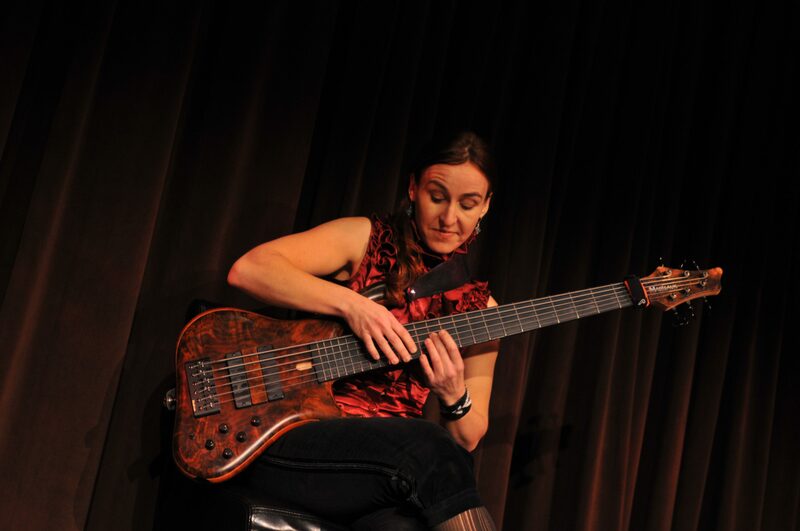 She entered the Academy of Music Vienna in 1996 studying Jazz Bass and Bass Education. In 1998 she received a scholarship from the Academy of Music of Vienna in Austria to the University of Miami, where she spent a year in the graduate program on Austrian and US scholarships. She then received a Teaching Assistantship at the University of South Florida in Tampa, where she received her Graduate Certificate of Music. 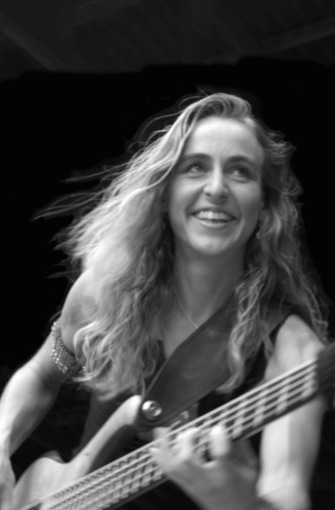 Besides this in-depth classical and jazz education, Ariane has studied with greats such as Victor Wooten, Steve Bailey, Michael Manring, Chuck Rainey, Gerald Veasley, Kai Eckhardt, Kenny Werner and others. 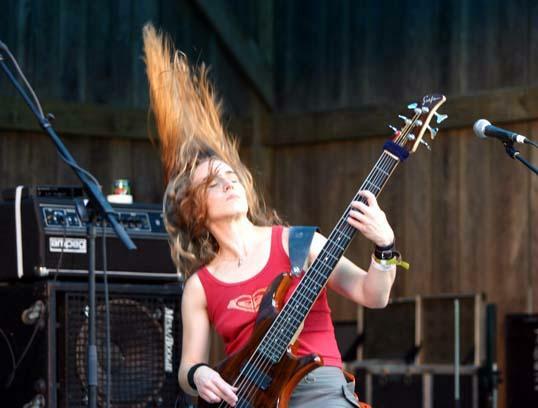 She attended and assisted in various of Victor Wooten’s and Steve Bailey’s Bass Nature Camps and was deeply inspired by the encouraging and consciousness-expanding teachings of these camps. Ariane is also a certified NLP Master Practicioner, a certified Tiny Habits Coach and deeply interested in the psychology of learning and performing. Ariane is an elected Board member (Governor) of the San Francisco Chapter of the Recording Academy (Grammys) and co-chair of the education committee with PC Munoz. 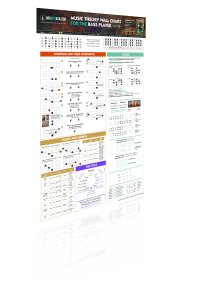 Academy members, please connect at the Grammy Pro site; interested music professionals should visit grammypro.com to learn more about the Recording Academy. The founder of “Step Up Music Vallejo“, Ariane is a highly sought after educator. 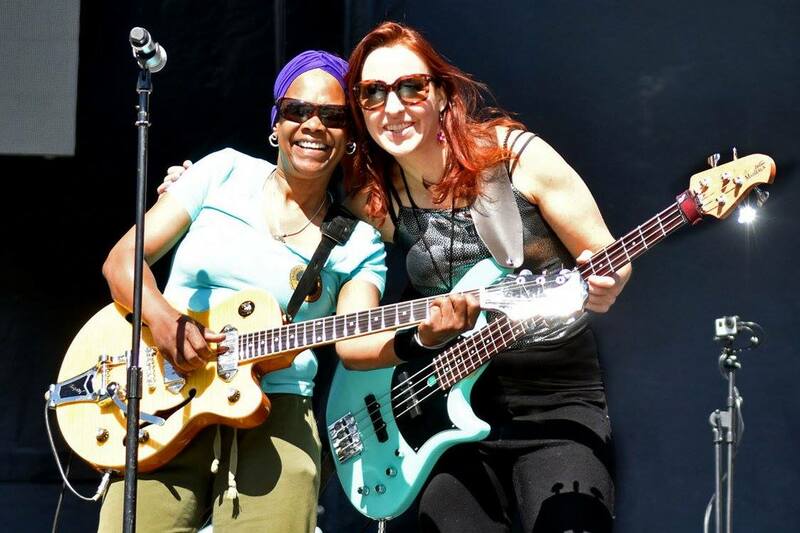 She has co- conducted bass seminars, musical assemblies and rock camps all over the US, teaching along side Steve Bailey, Rufus Reid, Leo Nocentelli, DJ Logic, Dave LaRue, Carl Verheyen, Walfredo Reyes and others. 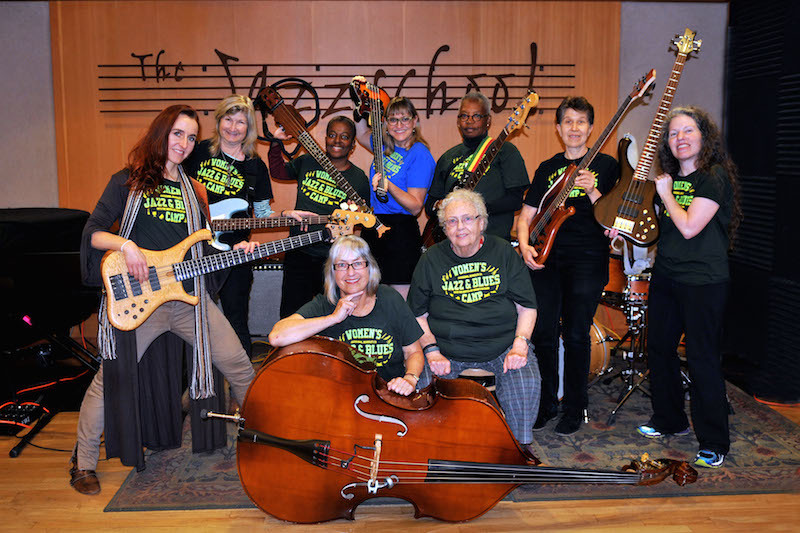 She regularly teaches at the Berkeley Jazz School as well as the Berkeley Jazz Workshop and she also taught at the Golden Gate Bass Camp. 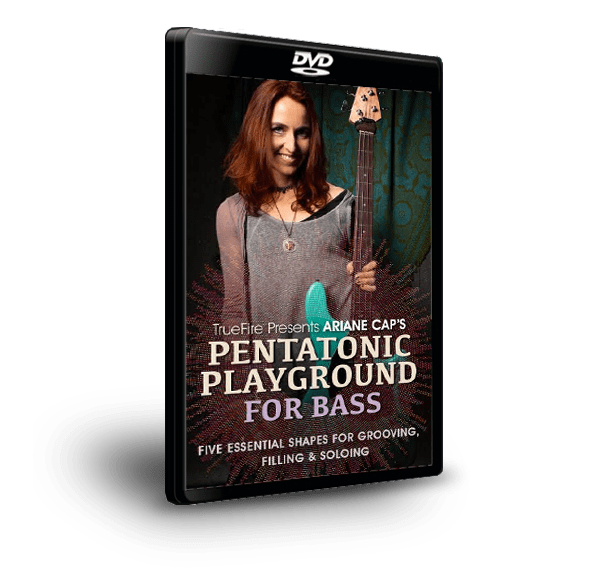 She is a high-in-demand bass teacher sought out for her extensive care to bass technique, her systematic approach to the bass fret board (“The Pattern System”), her emphasis of music theory and reading and her ways of approaching improvisation and groove creation. 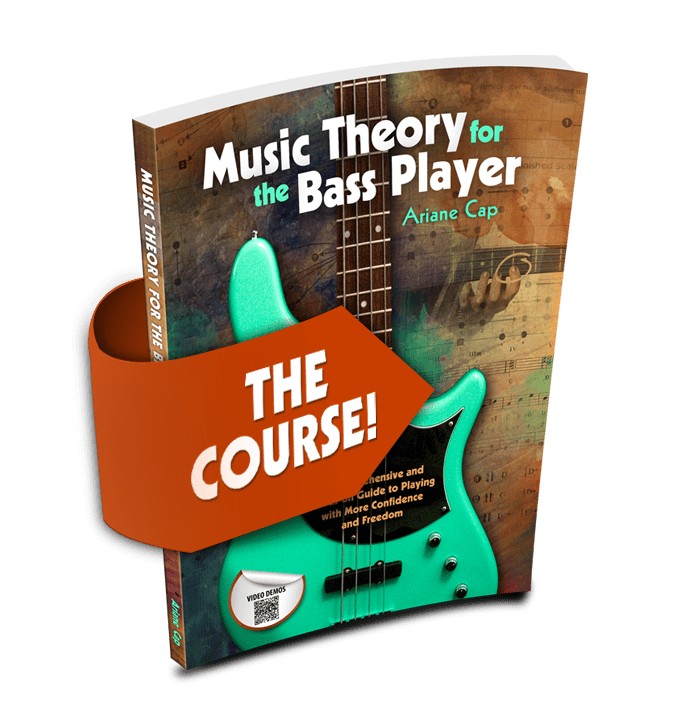 Ariane has her own column “Talking Technique” on the online popular bass magazine notreble.com. 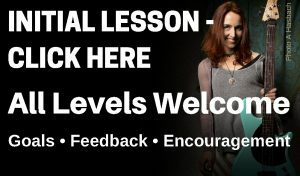 She is a frequesnt contributor to the awesome scottsbasslessons.com and she is proud to be a truefire educator. 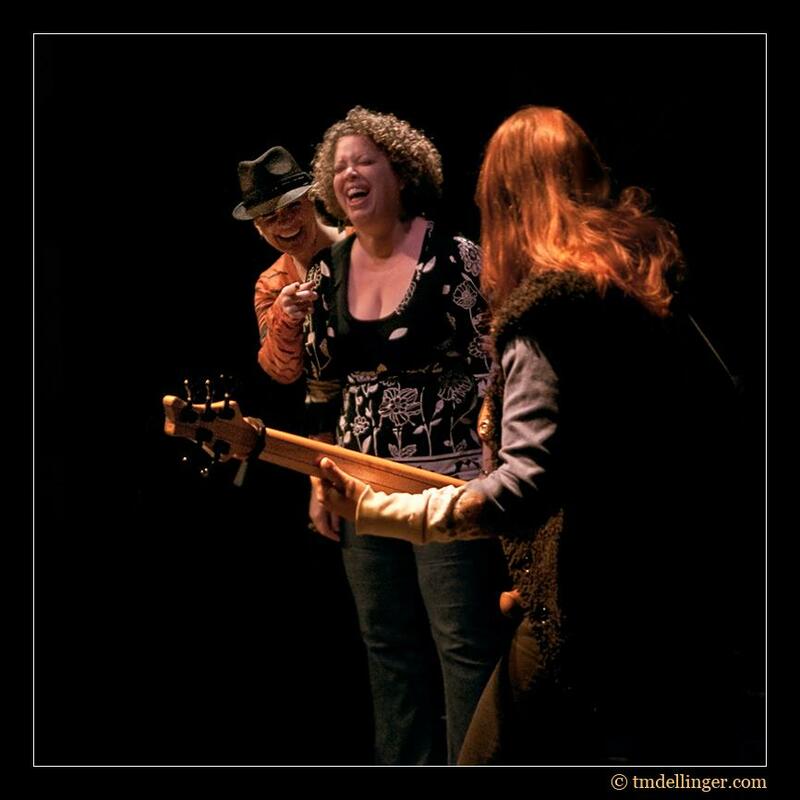 Ariane is an advocate for women and girl musicians and has taught countless women’s and girl’s camps at the Berkeley Jazz School. Read her article on the experience of campers at the women’s camp in 2015. Ariane regularly blogs and contributes to Quora. 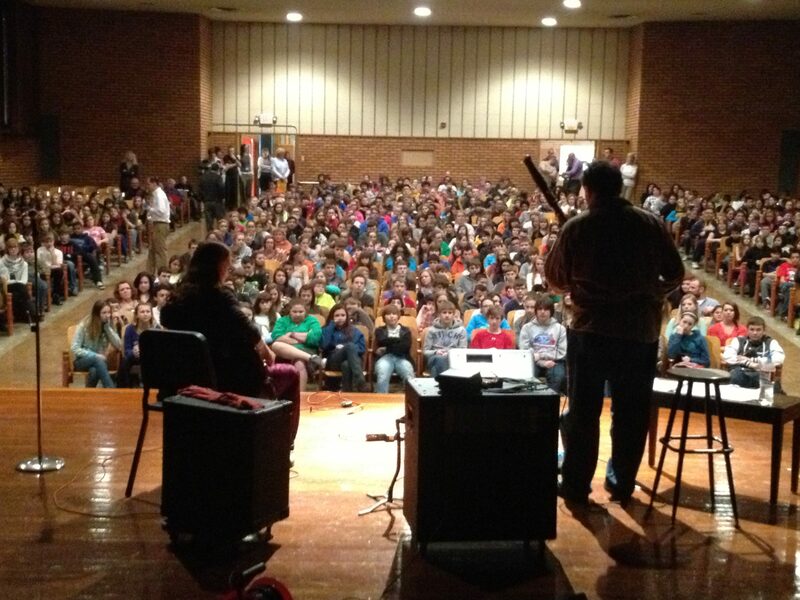 In 2014 she was awarded an “Artistry in Residence” in Ucross, Wymoning, by the prestigious Ucross Foundation. As a freelancing composer and sound designer Ariane has turned out music and sound for hand held and online games for Wolf Track Audio, Karney Music and Sound and Somatone. 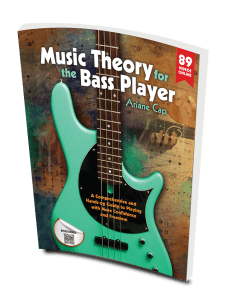 Ariane has been featured in several leading Bass Magazines (Bass Player Magazine, bassquarterly.de, bass musician magazine, Der Bass Professor and others). Please click articles to read more.